Concern was raised at Monday’s Village Council meeting about the water level in the upper Delta Reservoir. The water level at the Delta Reservoir was brought up during Monday’s Village Council meeting. The levels of the reservoir had been low for some time due to lack of rain. Come went on to inquire as to whether or not the Economic Development team had used due diligence when deciding how much water would be given to the Nature Fresh Farms greenhouse. He questioned what impact that Nature Fresh would have on the levels and replenishment capability of the reservoir, if and when they so choose to expand. Delta Village Administrator Brad Peebles addressed Come’s concerns. While the water may seem low now it is not unusual to see the water this low, seeing as it had been dry in the area for a while. 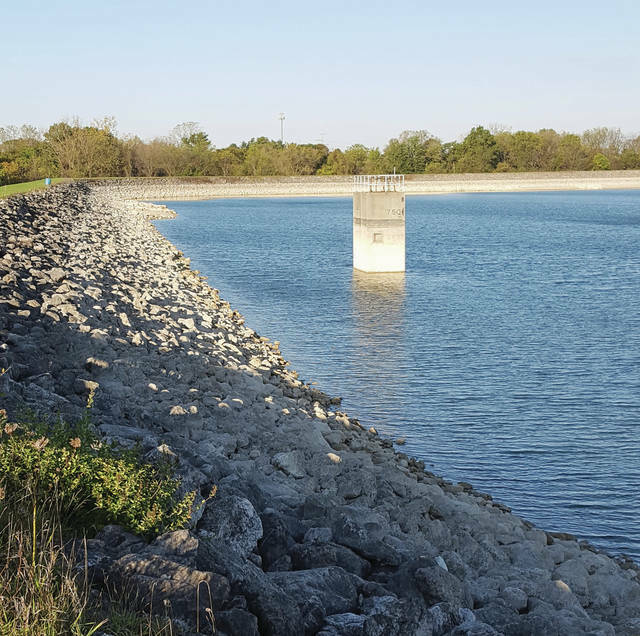 The water level is currently 12 feet below the top which to some may seem alarming, but it is no cause for concern because water could still be pumped from the lower to the upper reservoir, according to officials. 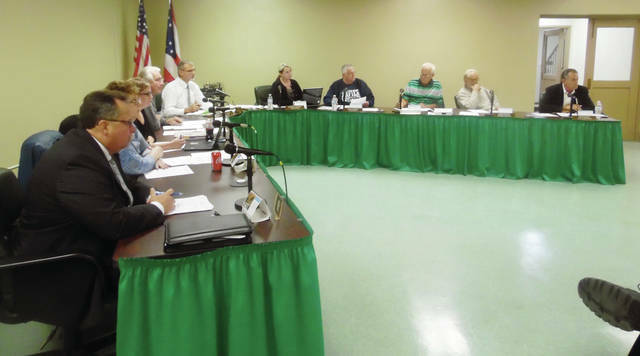 Afterwards, council moved on to correspondence, where Peebles presented a letter to be signed by the council, and sent to Worthington Industries. The letter is meant to express the Council’s appreciation for their help on Community Service Day, where they helped refurbish and repaint some shelter houses around town. Council then moved to committee reports where the Finance Committee spoke on the 2019 budget. Government & Government Relations announced the opening of a new Healthy Habits outlet which opened up in Swan Creek Community Church and operates from 6:30 a.m. to 2 p.m.
Tony Dawson spoke about the new zoning of a residential property by the watershed. He as well spoke of how in the past their had been a sign in the cemetery warning people not to place plastic items, such as flower pots, because when the yard workers come through with weed wackers all non metal objects tend to be destroyed. A new sign is likely to be put in place sometime next spring. Peebles spoke of a request from a new business, Angela’s Barber, to receive the Downtown Business incentive, which would exempt them from water and sewer costs for a year and the rebate of all income tax. The meeting concluded with ordinances. Both ordinances of the day were voted 6-0 in favor. Ordinance 18-25 is intended to address some of the concerns raised with the municipal electric proposal. While Ordinance 18-26 confirmed appropriations for the coming year.